Some records do not stand the passing of time in a dignified manner. They can be so tied to a particular era that, without the attendant cultural baggage they find themselves adrift without an anchor. Primal Scream‘s incredible 3rd album, Screamadelica, has no such moorings. It manages to pull off the difficult trick of capturing the feel and atmosphere of its time and yet still sounds fresh and exciting when played today. Screamadelica arrived at a time when dance music’s influence was spreading out from the clubs and taking root across the world, infecting even the increasingly trad guitar based world of indie music. The term ‘indie dance’ has been much used since the late 80s, but it was a huge cultural shift when indie finally stopped moping about and got its groove on. Following the acid house explosion and the second summer of love the musical landscape moved and bands were forced to respond. The Happy Mondays and Stone Roses were symbolic of this cross-pollination, seamlessly and joyfully integrating grooves and dancefloor appeal into their guitar/bass/drums music. And once the floodgates were open, there was no shortage of hopefuls trying to force their way in and follow in more successful footsteps. In truth, the dance explosion of the late 80s proved a difficult thing to ignore; bands either moved with the times or were left looking outdated and obsolete almost overnight. Even dyed in the wool twee indie darlings Everything But The Girl were swept up in the tide and released an album of dancefloor influenced tunes, the title of which summed the situation up nicely: Adapt or Die. In this environment, Primal Scream were initially on the wrong side of the fence – a bastion of none-more-indie attitude and in thrall to the Rolling Stones and MC5. Their two albums up to this point had been quite traditional and were met with a lukewarm critical and commercial reaction. However, enlightenment, change and something of an epiphany were on the horizon in the form of the burgeoning Acid House scene. The band’s own journey from jangly 60s fetishists to lysergic pioneers began when Shoom resident Andrew Weatherall asked to remix I’m Losing More Than I’ll Ever Have, from their self-titled 2nd album. To Gillespie’s delight, Weatherall removed almost all traces of the band, adding looped beats and film dialogue, leaving only the ghost of the original song. Weatherall rechristened the song Loaded and a classic was born. 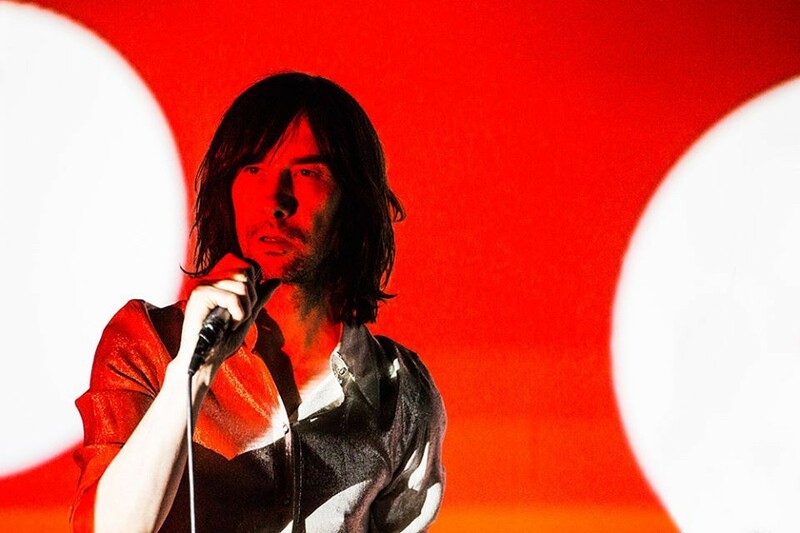 Loaded was so loved by Gillespie that Primal Scream had found a whole new direction. Weatherall was invited back to sit in the producer’s chair for their next album, along with The Orb and programmer Hugo Nicholson. But far from being freely accepted into the world of dance music, Primal Scream were initially the subject of much bemusement and suspicion. They were accused of being bandwagon jumpers of the worst sort, the type of band who were prepared to jettison their past and their ideals in order to climb aboard the groovy train, just for the sake of having a few hits. This attitude was not uncommon at the time and the music press regularly poked fun at bands who claimed that they had always had a ‘dance element’ to their music, as they released supposed House remixes of their dreadful, lumpen offerings. You fill in the names, I cry too easily. What the press initially missed out on was the fact that the Scream team meant it maan. Most of the band, particularly Gillespie and guitarist Andrew Innes immersed themselves in the new scene enthusiastically. Unlike some of their peers, this was not a careerist move – Primal Scream talked the talk and walked the walk. Screamadelica was the result of this mindset, a drug fuelled, opiated, comedown ridden masterpiece that the band still try to live up to and, in this writer’s opinion, have yet to equal. Further classic singles followed: the groove of Come Together and the otherworldly Higher Then the Sun, perhaps the band’s high watermark. By the time Screamadelica was released, the tide of opinion had turned in the Scream‘s favour and it was acknowledged that what the band were creating was way beyond any bandwagon jumping cursory remix nonsense. The tracklisting of the album tells its own story of the altered states the band occupied during the writing and recording, Movin’ On Up. Don’t Fight it, Feel it, Higher Than the Sun, Loaded, Damaged and I’m Comin’ Down trace the narcotic journey with well rehearsed accuracy. They also reveal a lifestyle that suited the times, one of excess and where being out of your head was to fit in with the zeitgeist. No matter what the initial reaction was to the Scream going dance, there was to be no doubt that they embraced it all with open arms, mouths and nostrils. As the album developed, guitarist Throb wondered where he fitted into the band’s new direction. It is easy to see his point, Throb was born to be a guitar god, but his band had all but abandoned conventional instrumentation and were now seemingly part of a revolution that was consigning guitarists to the scrapheap. Only the late addition of Moving On Up gave him something to work with and stopped him from leaving Primal Scream before they became the stars they always believed themselves to be. The fact that this post-acid masterpiece was followed up with the disappointing Stones tribute album Give Out But Don’t Give Up has led many to question just how much of Screamadelica’s iridescent majesty was down to the efforts of Weatherall et al. Certainly, he shaped and reshaped the songs, ruthlessly removing contributions by the band and replacing them with bleeps, beats and samples, but Screamadelica could only be a collaboration between band and producer and, in truth, could not have existed without all parties working together to define a decade. 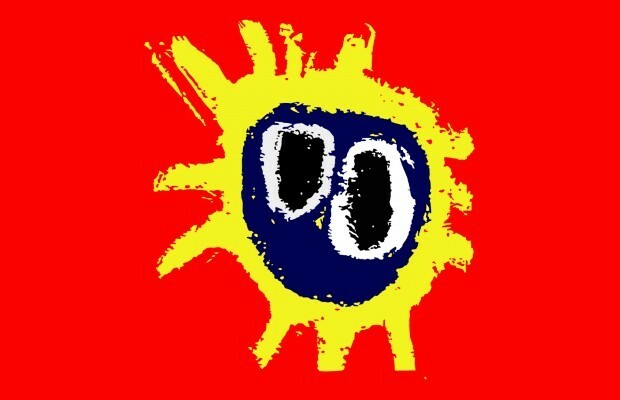 Screamadelica proved a difficult album to follow, and it was to be many years before Primal Scream again found their mojo. 25 years later, they have risen to the challenge they presented to themselves and have created one of the most intriguing and idiosyncratic back catalogues in modern music. 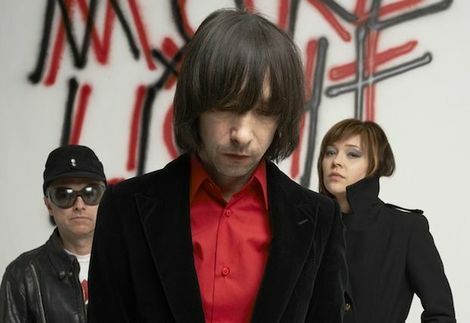 Always capable of surprising, Primal Scream remain a difficult band to pigeonhole, but an easy band to love.